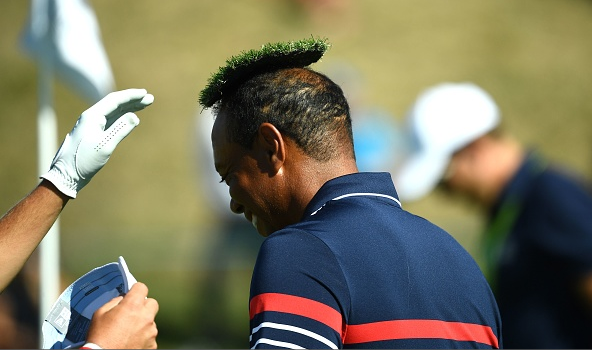 During a practice round, Justin Thomas kids around with Tiger Woods, and places a chunky divot on his head. 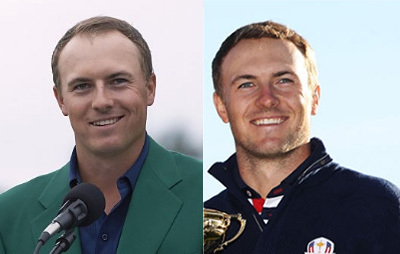 Speaking of hair transplants: Spieth is most definitely rocking more hair at 25 (Sep 2018) than he did at 21 (April, 2015). 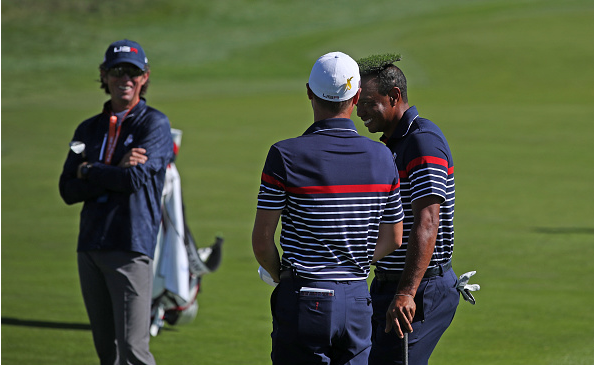 Spieth’s hair doc is rumored to be the same one his good friend and fellow UA star, Tom Brady, has used over the years. Nice job! 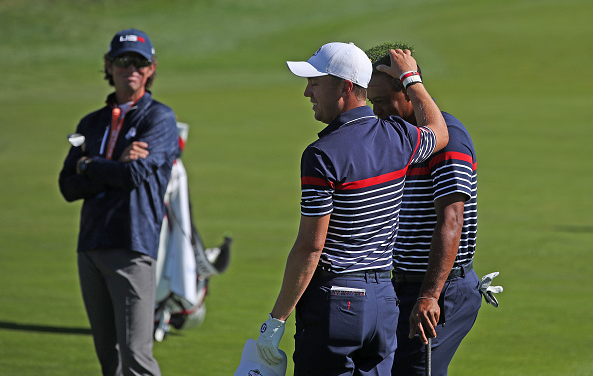 Jordan Spieth (L), 21, after winning the 2015 Masters. 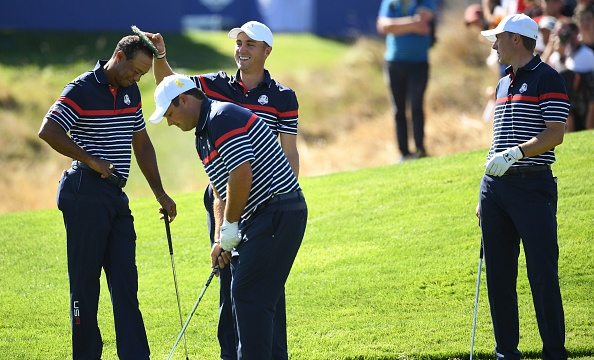 Spieth (R), 25, at the 2018 Ryder Cup Matches. 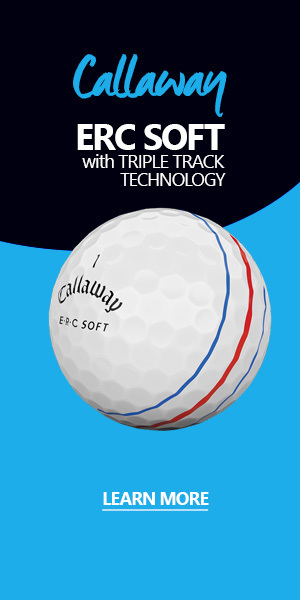 Kevin Reid is a Pro Golf Weekly producer and contributor.